Meet with us at RetailEXPO this May and we'll show you how to know more, engage more and sell more. 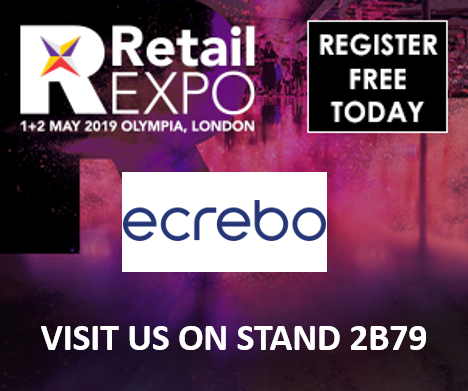 If you're attending RetailEXPO this year, then make sure you stop by Stand 2B79 in the Discovery Zone and meet with Ecrebo. Our software gives you the ability to engage with 100% of your in-store customers, opening up a new agile marketing channel and a revenue stream which pays dividends quickly. We'll show you how to know more about your customers and engage with them in meaningful, relevant ways, in real-time, across all your channels.